Dwarf Long Green Pod okra also goes by the names “Dwarf Long Pod,” “Dwarf Green Pod,” and possibly others. 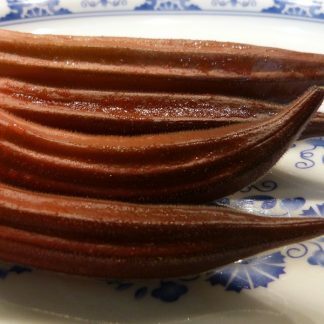 This variety reminds me of Clemson Spineless in the pod size and characteristics…the pods are not super-long. The plant size is the reason why many gardeners prefer to grow it. 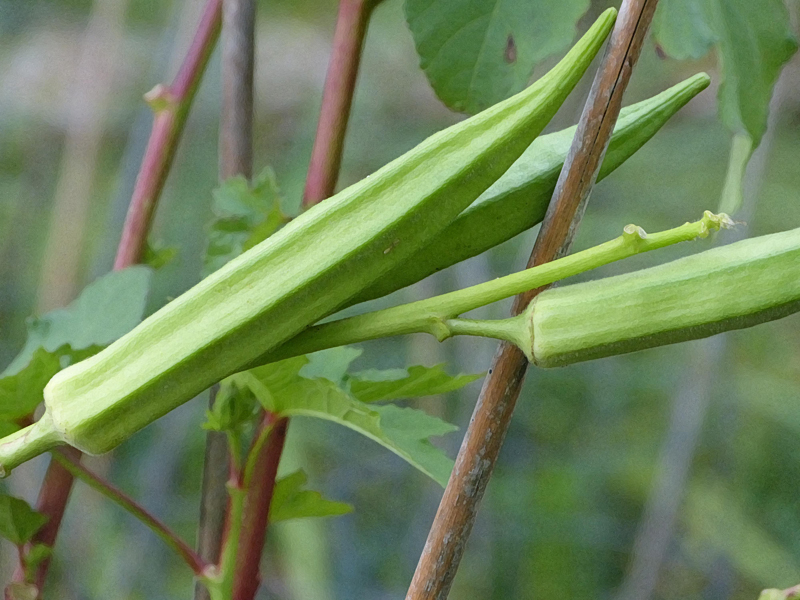 In the southeast US (and probably other places), it is not uncommon for okra plants to reach heights of 6 feet and more. Not everyone has room in the home garden for such space-hogging large plants. 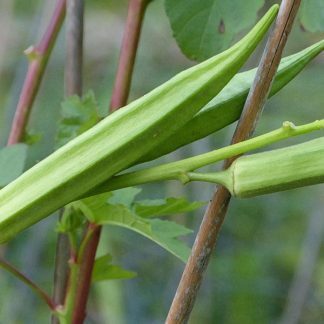 The dwarfed size of Dwarf Long Green Pod’s plant makes it a variety that can fit into many gardens. NOTE: International orders must select the “Padded Envelope with Customs Form and Tracking” option during the checkout process. 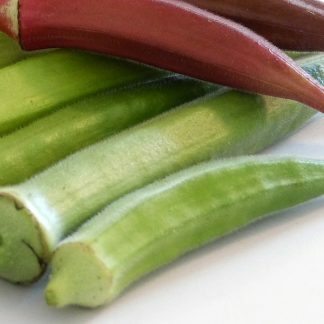 Okra seeds cannot be shipped in plain envelopes, due to crush injury of the seeds without sufficient padding.